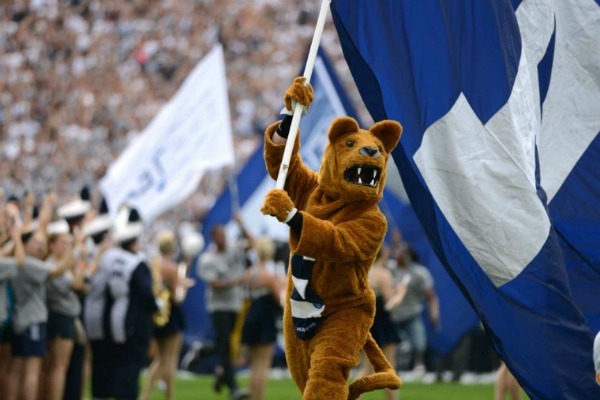 Come join fellow Penn Staters and friends as we cheer for our Nittany Lions in this special Friday night edition of our Montgomery County TV tailgate! This event is sure to be filled with exciting giveaways and prizes as well as food and drink specials. The Penn State MontCo Alumni Chapter will be gathering at the Greene Turtle - North Wales to watch the game. There is no need to RSVP. Feel free to bring, family, friends, and/or guests. Join us on September 21st at 9:00PM. For more information, please email social@psumontco.com. This year's TV tailgates will be rotated between the Greene Turtles in North Wales and East Norriton. Stay tuned to learn which one we'll be at each week.